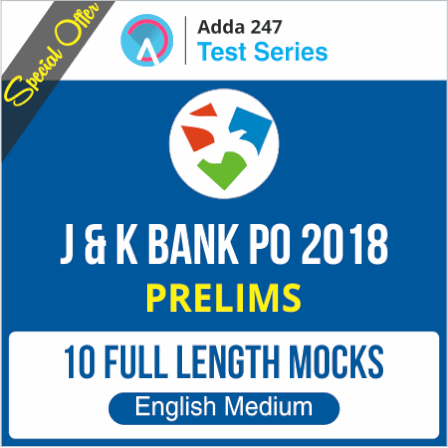 Adda247 Test Series bring to you a Special Offer on the IBPS PO Mains 2018 Test Series, General Awareness Online Test Series and Jammu and Kashmir Bank PO 2018 Online Test Series. 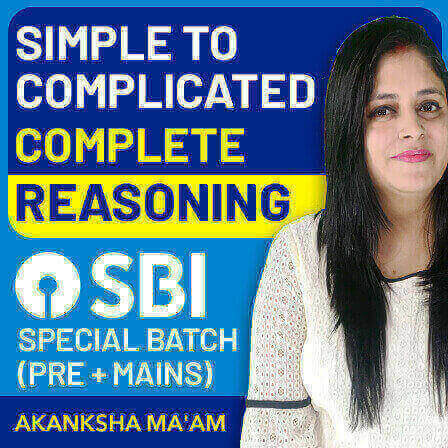 Now with this special offer you can get these Test Series at a discounted price!! 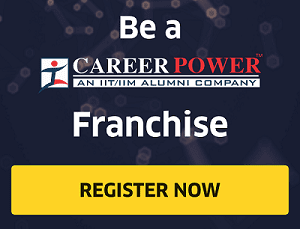 You can only manage to attempt the maximum number of questions in the examination if you have practiced with mock tests before the real examination. 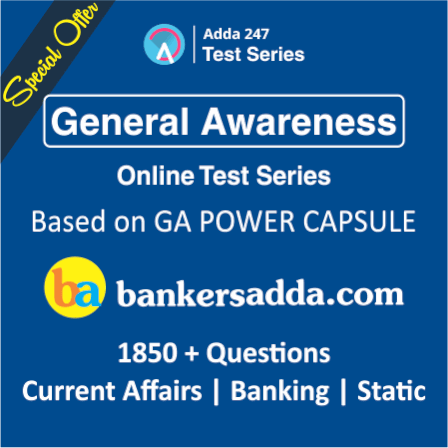 That's the reason why Adda247 comes up with a Special Offer on General Awareness Online Test series (Based on GA Power Capsule): Special Package. 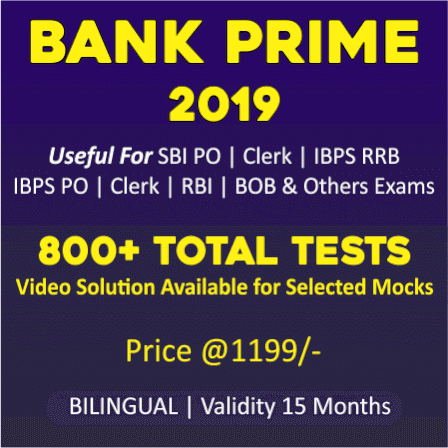 General Awareness Online Test Series Package is available at a discounted price for Rs.99 in which you will get 1850 + Questions based on General Awareness | Banking | Static Awareness and Current Affairs (1st June to 30 November 2018). 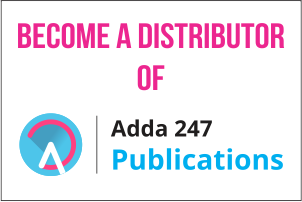 We, team Adda247, try to aid you with a platform that helps you succeed beyond the terms papers and standardized tests. 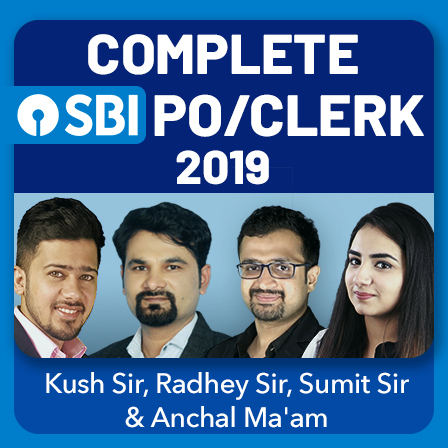 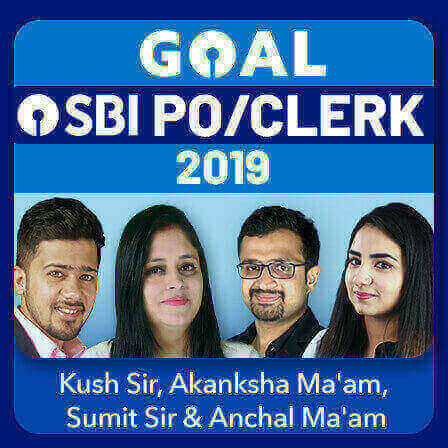 So many competitive exams are queued up to be held in the upcoming days and a regular practice with speed tests is a must if you really want to get through them. 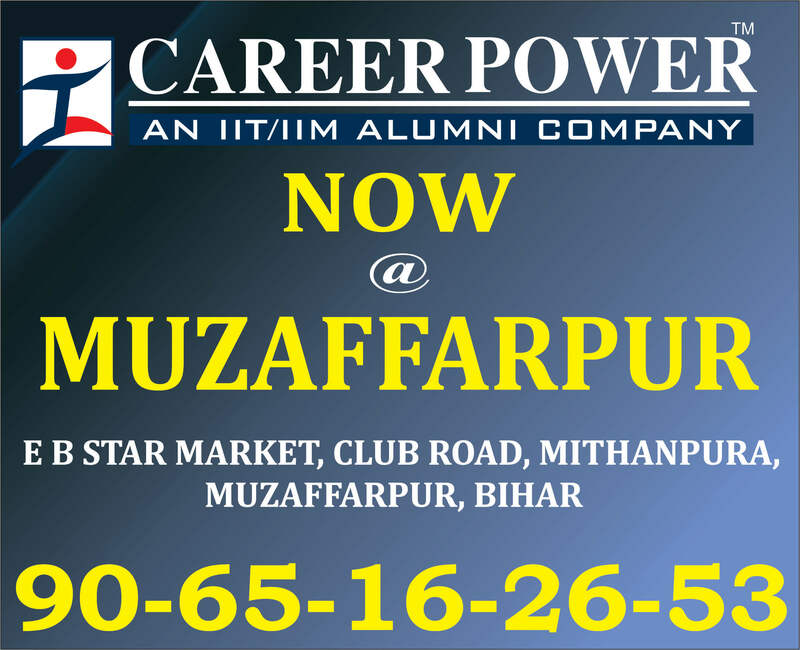 And practising with Adda247 Test Series's Special Offers will definitely help you score the maximum marks in the exam.